Have you seen the movie 'easy rider' ? No ?!! Do you even ride bro ?! That was a rhetorical question by the way. Just kidding!! 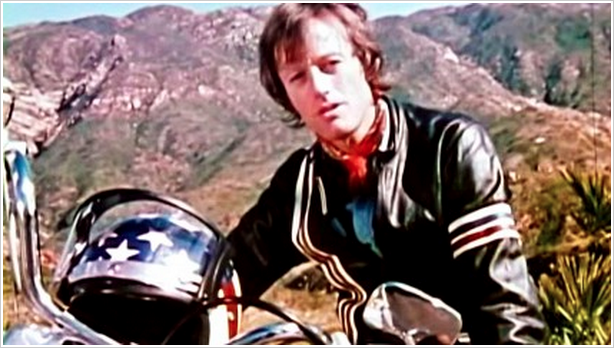 Peter Fonda is a famous Hollywood actor and achieved a cult following in the 60s for his movie 'Easy Rider'. Though the lifestyle shown in the movie are not something to be followed as a biker (in my opinion), but the instructions shared in the video by Peter definitely are. This documentary is possibly shot in the 70's, but all riding tips are quite elementary and hence stands true to this day. And emphasizing the importance of safe riding habits is none other than the famous (did I say famous, read as 'the iconic') stunt rider 'Evel Knievel'. Note: The video is shot abroad (probably US) where people drive on the right side of the road (opposite to that we do in India), so some of the instructions needs to be understood (/translated) correctly considering Indian road rules. I have watched the complete video and most of the techniques mentioned are generic and hence can be followed by riders from any country. Hope you learned something from this video today. Keanu Reeves knows how to kick-start a vintage motorcycle !! Keanu Reeves needs no introduction, especially if you are a sci-fi action movie buff or a Hollywood movie goer. He is one of the most popular yet down to earth person who has ever graced the American movie industry. I have no first hand encounters with him (yet! ), but the countless interviews and his movie co-stars' interviews on you-tube, speak volumes about his generosity and humility as a person. That's the whole reason why I am writing a paragraph on him, on my otherwise motorcycle-centric blog. There are many of my favourite celebs who also love motorcycles, but someone as nice as Keanu deserves a post on this blog. However today's post isn't about the celebrity (which he of course is! ), it's more about this man's love for motorcycles. To put things into perspective, Keanu Reeves currently owns an uber-cool custom motorcycle company named 'The ARCH Motorcycle'. You can check out some their craftsmanship here. Now some of you must be drooling over the motorcycle above and all the goodness you got to know about this legendary actor today. However, what I 'actually' wanted to share is the video below. 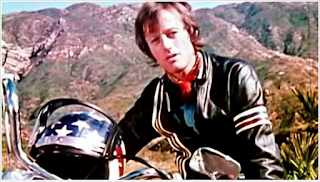 This is recorded by a bystander when the actor was out on his classic motorcycle. PS: I would love to ride with Keanu Reeves one day.